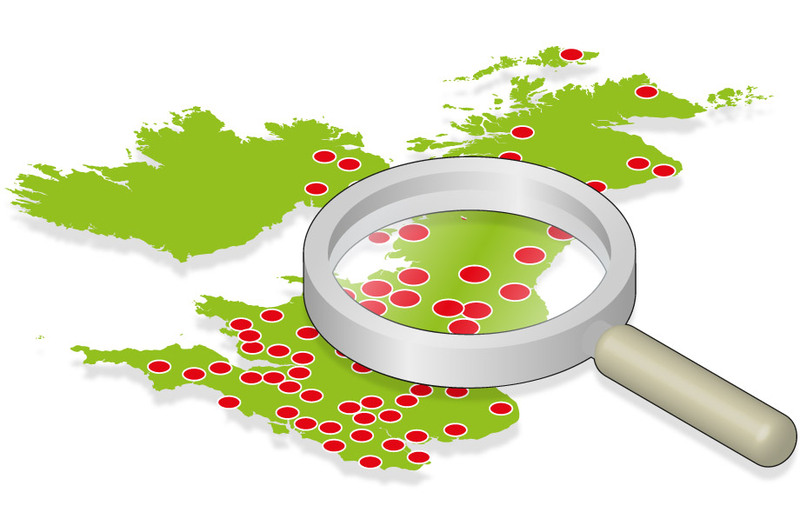 Gillespies has made a raft of promotions across its four UK offices. In London, Rob Copeland and Neil Matthew have been promoted to senior associates, senior landscape architect Matt Pepper has become an associate Laura Mackie, Ryan Coghlan and Chiara Lorenzi have become principal landscape architects, and landscape architects Sybille De Cussy, Rob Mayers, Ellie Godfrey, Tunde Jager, Giedre Puzinauskiene, Ana Peixoto and Jean-Francois Pflumio have all been promoted to senior landscape architects. Landscape architect Giacomo Guzzon also received a new title "planting design leader"’ to recognise is his expertise in horticulture and planting design. In its Oxford studio, Gillespies has promoted principal landscape planner Mayda Henderson to associate, Andy Rose and Karolina Skonieczna have become principal landscape architects. Dimitrios Lantzas was made a senior landscape architect and Yulia Emelianova a landscape architect. Rebecca Greatrix was promoted to associate in Gillespies’ Leeds studio. 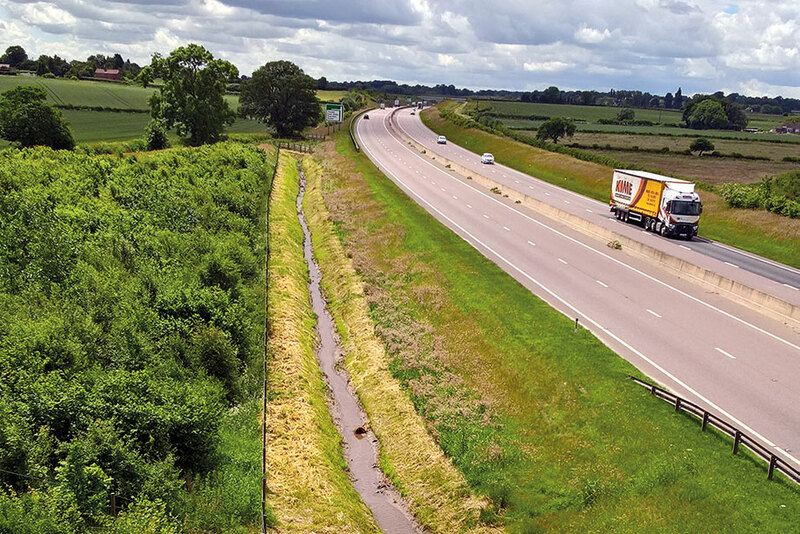 Sam Hutchison, Oliver Clarke, Stuart Postlethwaite and Jonathan Mcloughlin are principal landscape architects. Landscape architect Lindsay Robinson moves up to senior landscape architect and Ryan Bailey, Natalie Graham, Becca Huggins and Kamila Tobola became landscape architects. Finally in its Hale studio, Mark Hallett moved up to principal landscape architect and Katie Maude, Sarah Knowles, Heather Simeonov and Jessica Ginty have been made landscape architects. 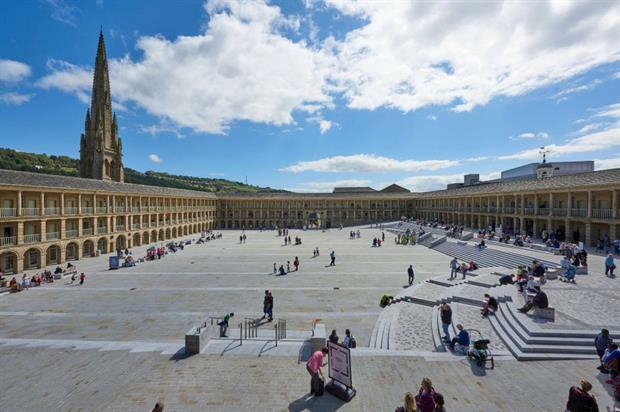 Gillespies has been shortlisted in this year's Landscape Institute Awards, for its Piece Hall Transformation Project, which created a contemporary public courtyard as a catalyst for urban renewal, which was also sensitive to the Grade I-listed Piece Hall in Halifax, Yorkshire, built in 1779. In September the practice appointed its first female directors, Sarah Gibson and Eugenia Grilli.